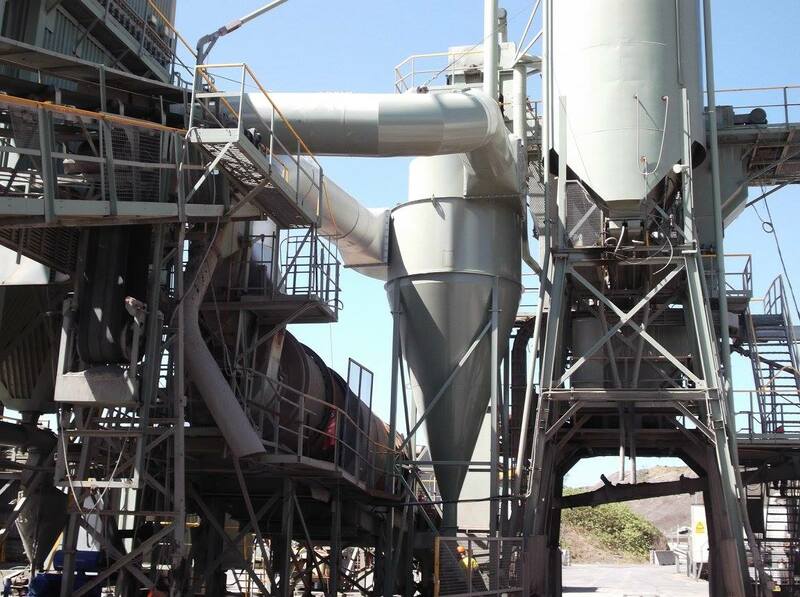 Consep Asphalt Plants are built to last in the toughest conditions and with over 130 plants across Australia wide, we are able to provide you with the spare parts and services you need. 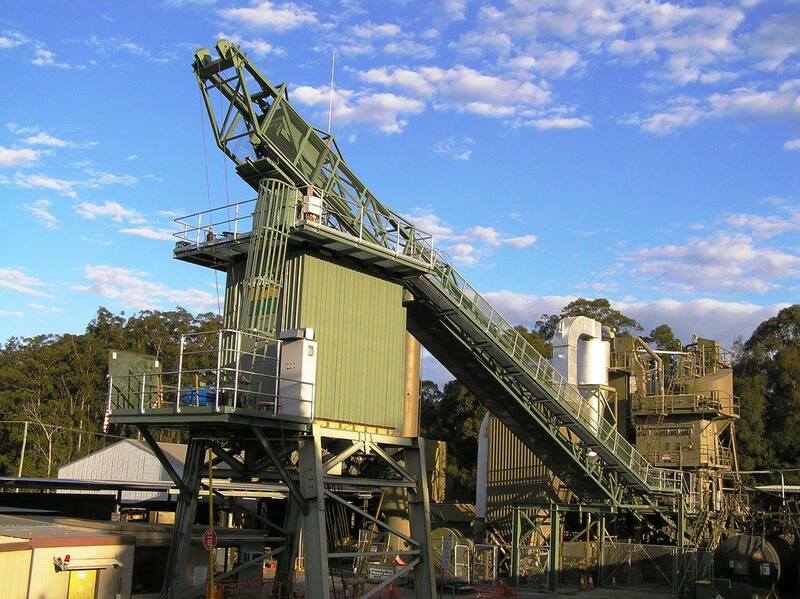 Consep Asphalt Plants have been operating in Australia for over 50 years and are built to last in the toughest conditions. Our services and equipment range from turnkey plants, rotary dryers, hot and cold elevators, pug mills, tower units, dust system, bitumen kettles, surge systems and overall plant refurbishments. Our key features include environmentally friendly designs and the ability to provide fully integrated turnkey solutions to ensure optimum performance. 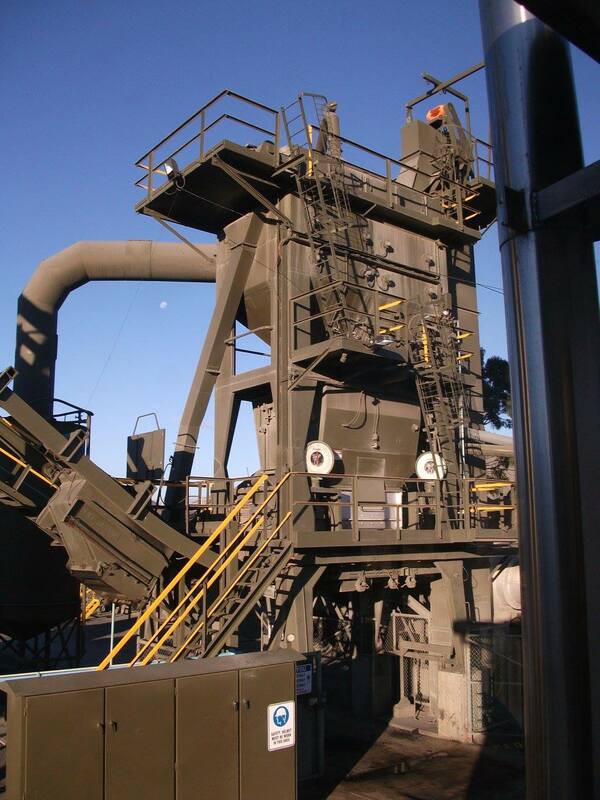 Our plants have a guaranteed output or 160oC, product with 5% moisture in-feed, ability for bitumen fumes expelled from the pugmill to be oxidised by the burner flame. 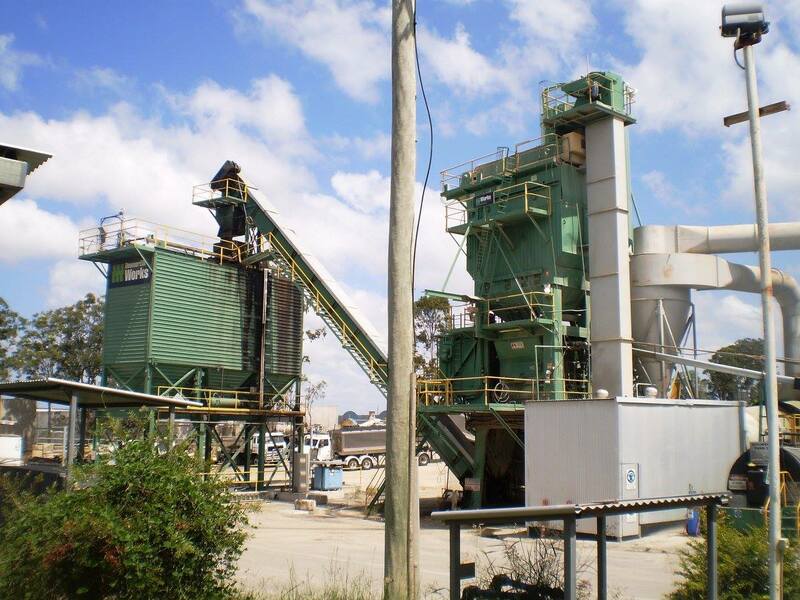 We also provide dust collection in a bag filter and are incorporated in the product and Recycled Aggregate Product (RAP) feed systems are available. Designed, and manufactured in Australia to Australian standards and conditions, in addition to plant to equipment supply, we also provide spare parts and services to your existing plant. With over 130 plans Australia wide, let our specialised team hand your plant requirements. Feel free to contact our team to see how we can assist with your project.